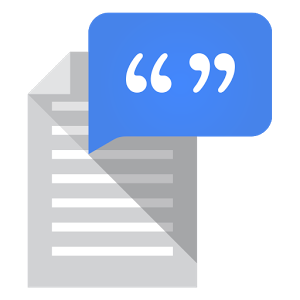 First and foremost, Text-to-Speech 3.0 adds support for high quality voices. 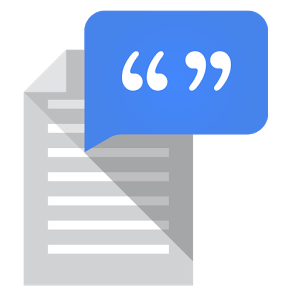 Text-to-speech engines read text aloud, saving users from having to read it themselves. Google's TTS offering comes pre-installed on numerous Android devices, and like much of the software previously shipped as part of Android, it's now ready to spread its wings in the Play Store. Here it's available to far more users, as it can now be installed on devices that don't come with the software pre-installed (pictured below -left). In contrast, on the Nexus 5, Google TTS is apparently already installed and unremovable (pictured below - right).